Everyone says they do social media, but few companies know how to systematically drive business objectives through this emergent marketing medium. We help our clients harness social media for marketing, recruitment, customer service and even consumer research. Rather than relying on best guesses and assumptions, inform your digital marketing strategy with hard data from your actual customers. Rocket55 specializes in creating user personas and customer journey maps to ensure all of your strategies are user-centric.  Our research and strategy process was created to be agile and adaptable–able to be applied to any business, timeline and budget. We know that your business is completely unique in the market place and it our job to help you tell that story to your target audience. If your business needs strategic guidance, our team can work with you, whatever your need, to deliver revenue-driving insights that can be used to improve upon every aspect of your marketing and help accelerate your business’s growth. The Minneapolis Social Media Agency committed to helping clients grow over the long term.